These shin and calf wraps are perfect for treating shin splints and pulled calves. They go on easy and stay in place while allowing full mobility. Get double the coverage area with the large size. 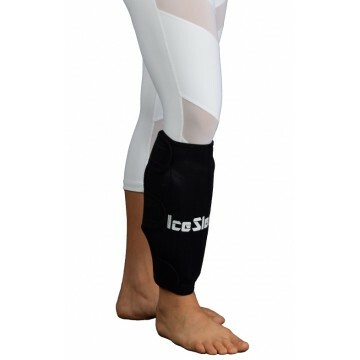 Treat shin splints and tight calves with this ice wrap. The ergonomic design is easy to put on.. Treat shin splints and tight calves with this ice wrap. The ergonomic design is easy to put .. Treat your child's shin splints with this ice wrap. Specifically designed for children. ..